I love that no matter how long Ceci-Cela has been around and no matter how beloved they are by the neighborhood, they continue to change and experiment with their selection of pastries. 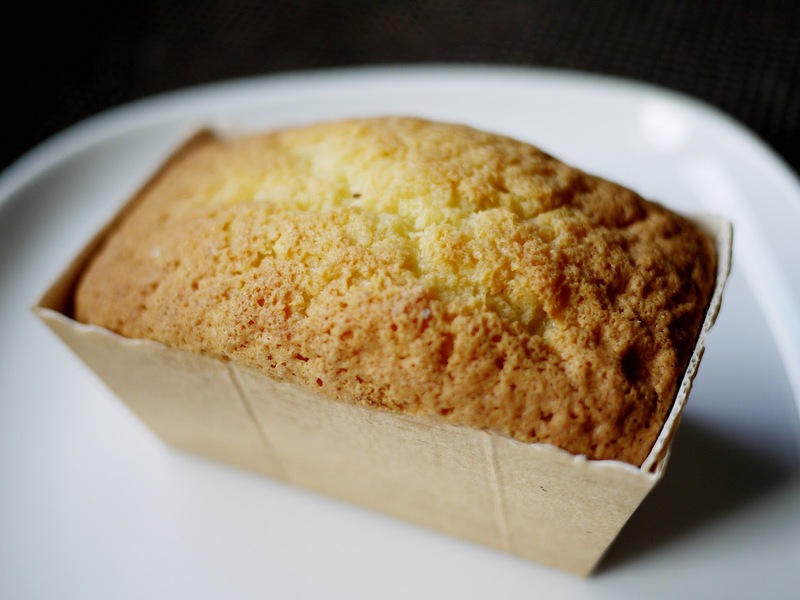 Lately mini pound cakes have been added to the display cases, and so we venture into the lemon today. Not bad although a bit too sweet and not enough tart lemon for our personal preferences.